Click here to view full sponsorship benefits by level. 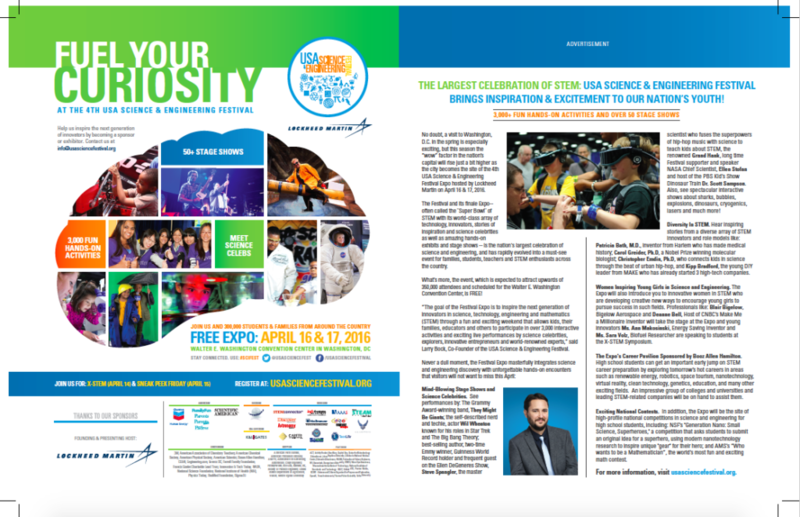 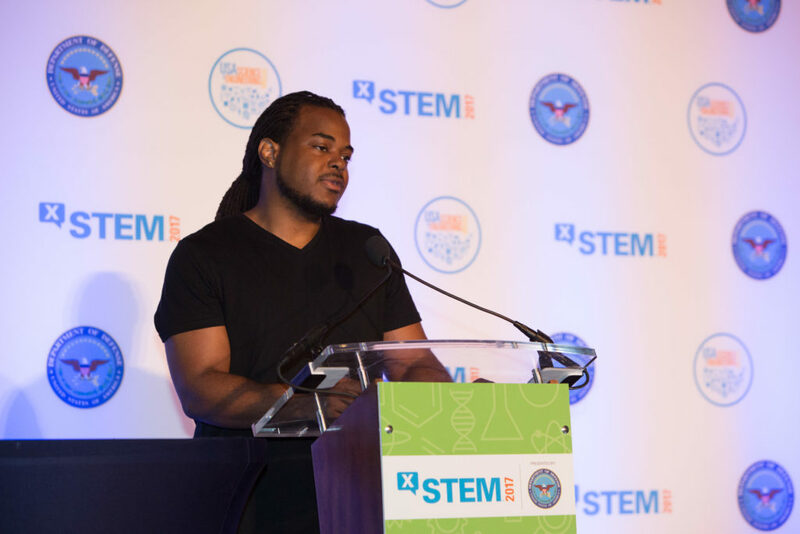 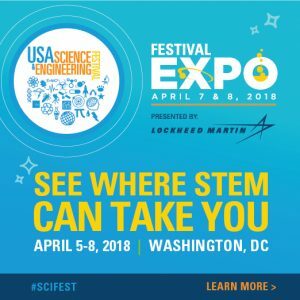 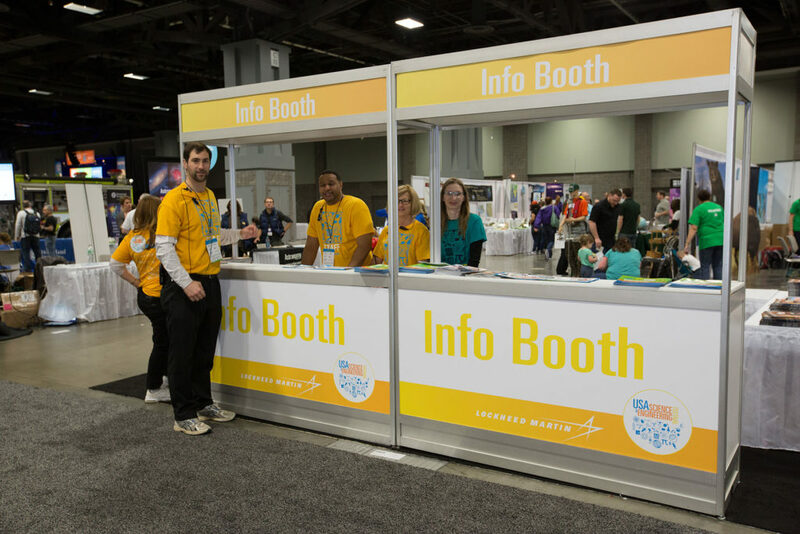 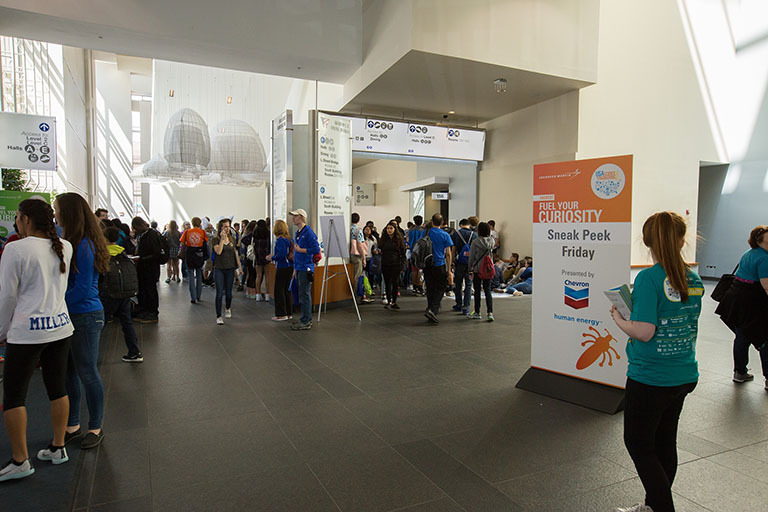 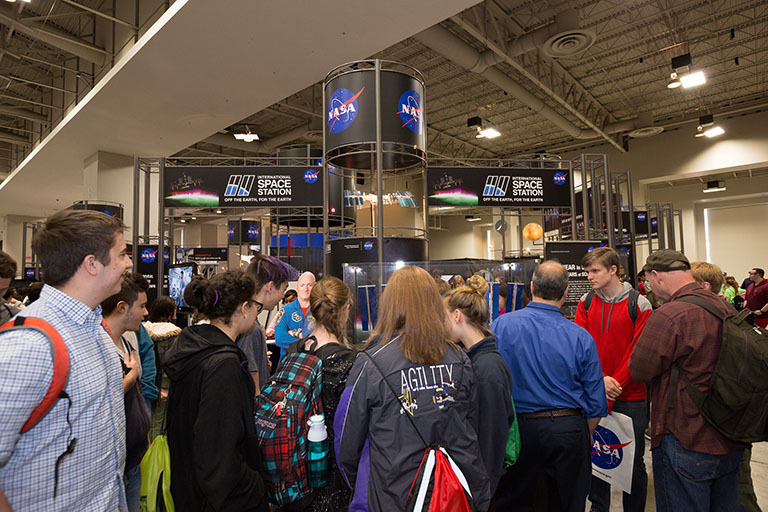 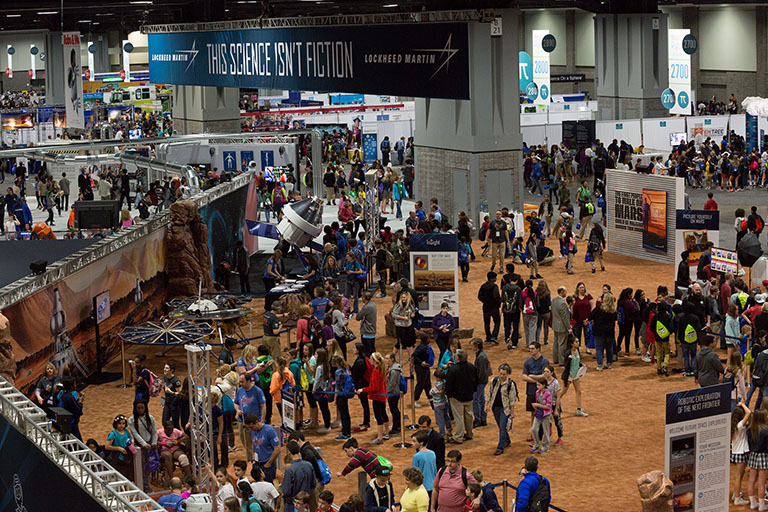 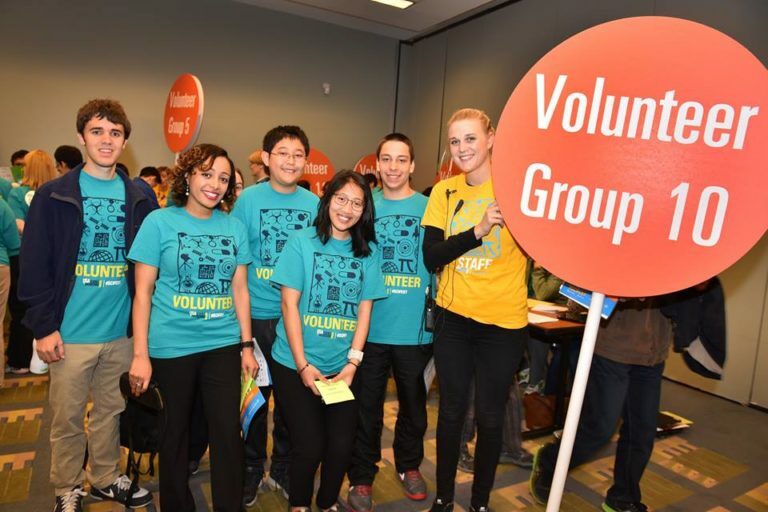 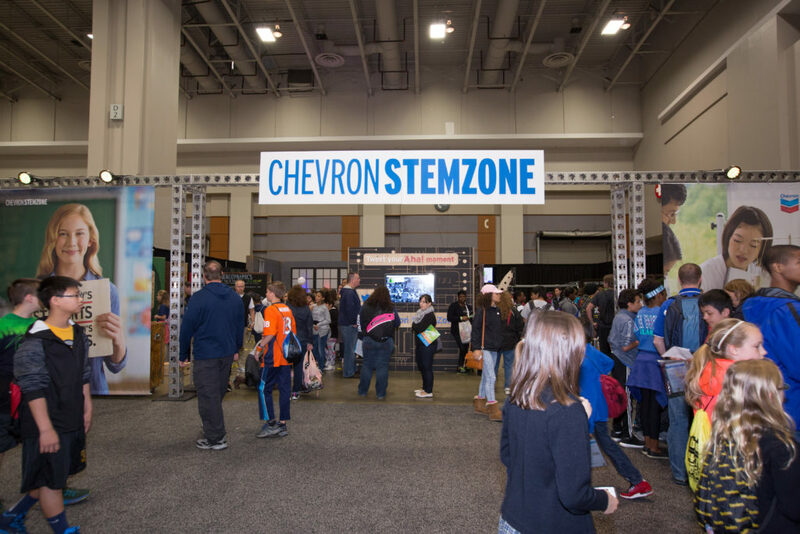 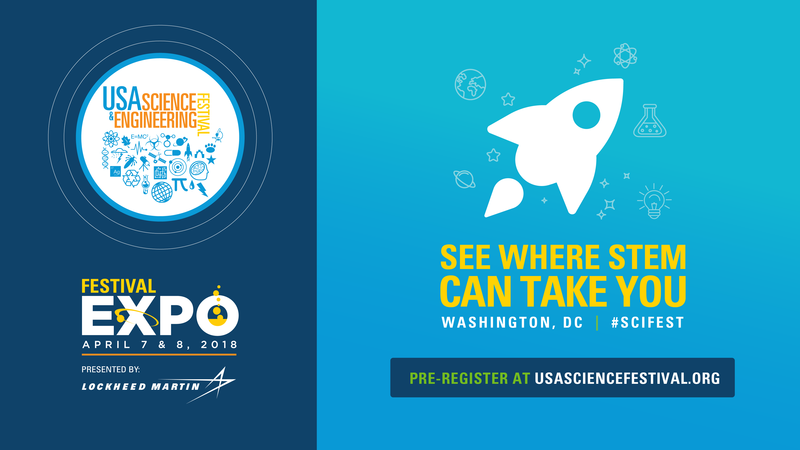 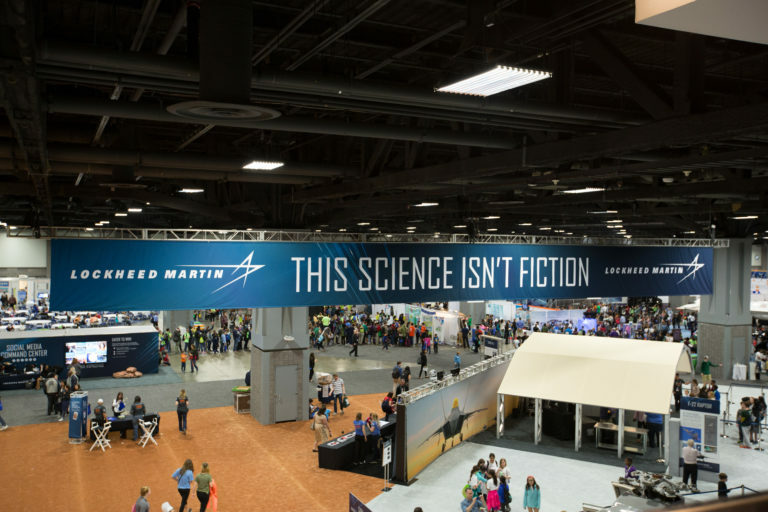 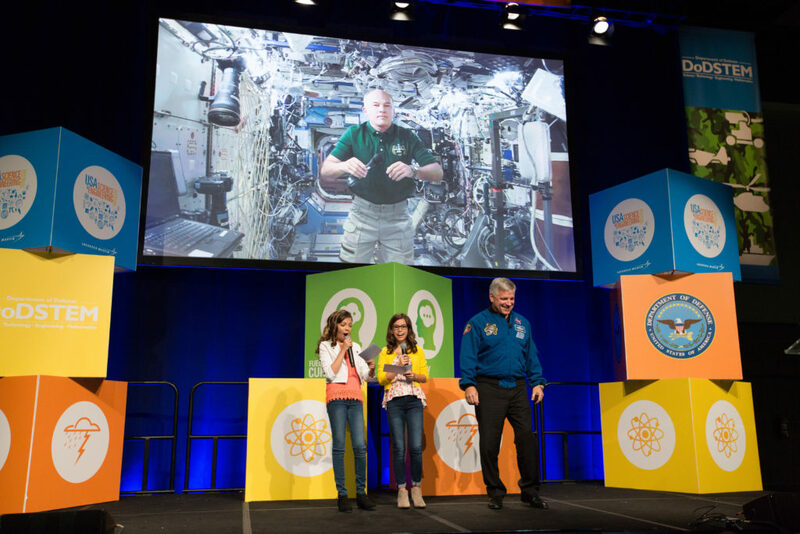 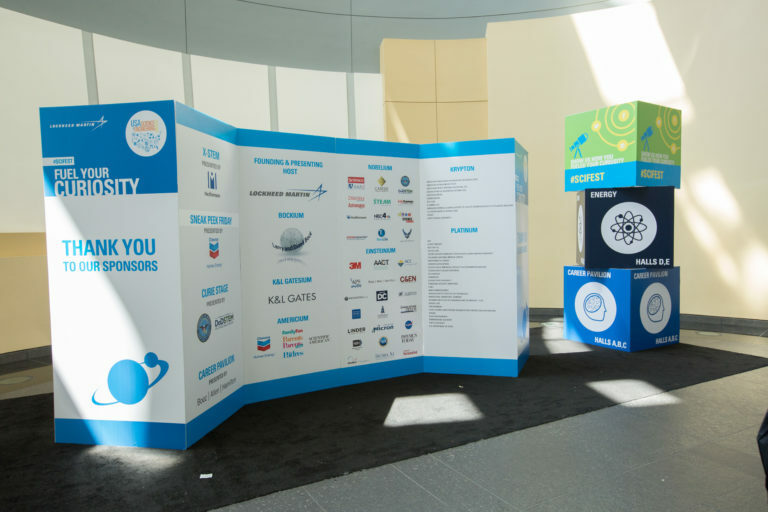 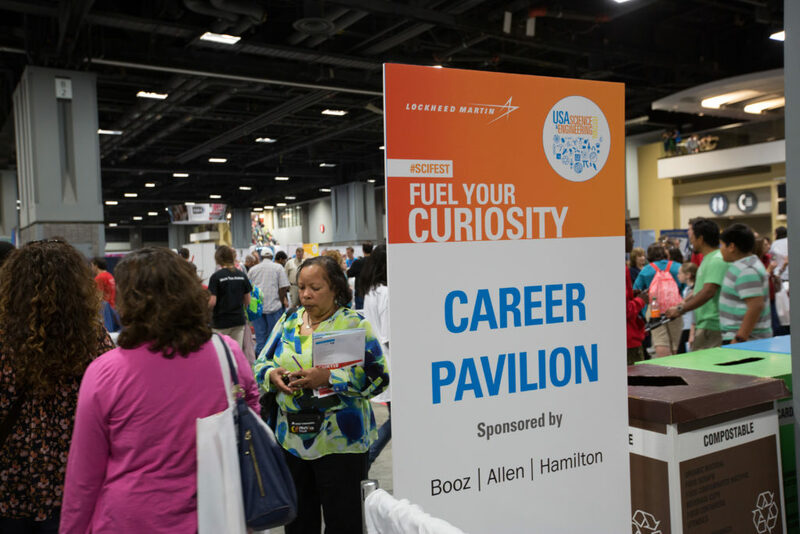 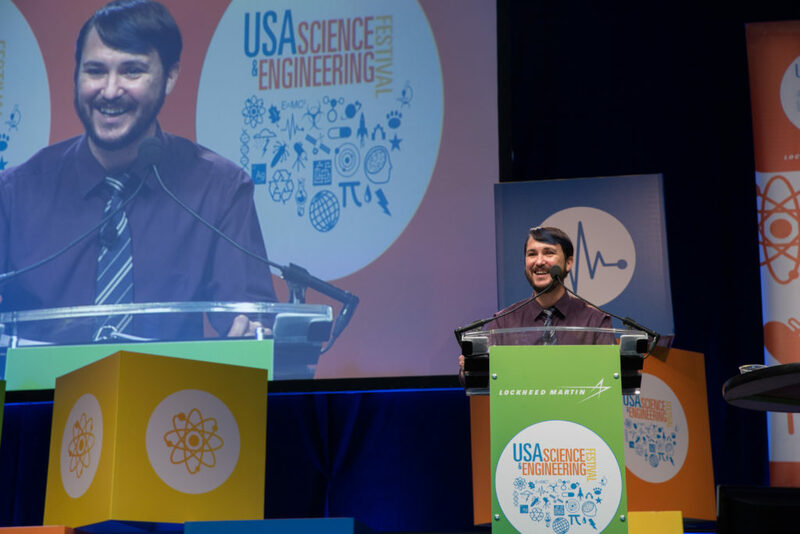 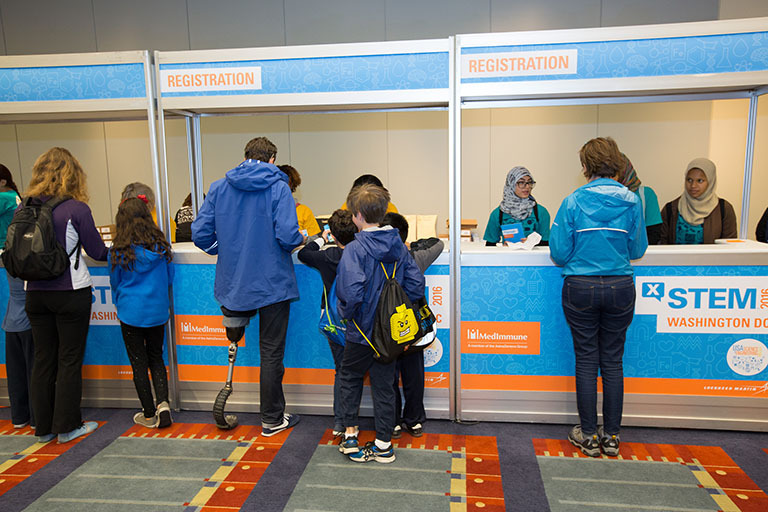 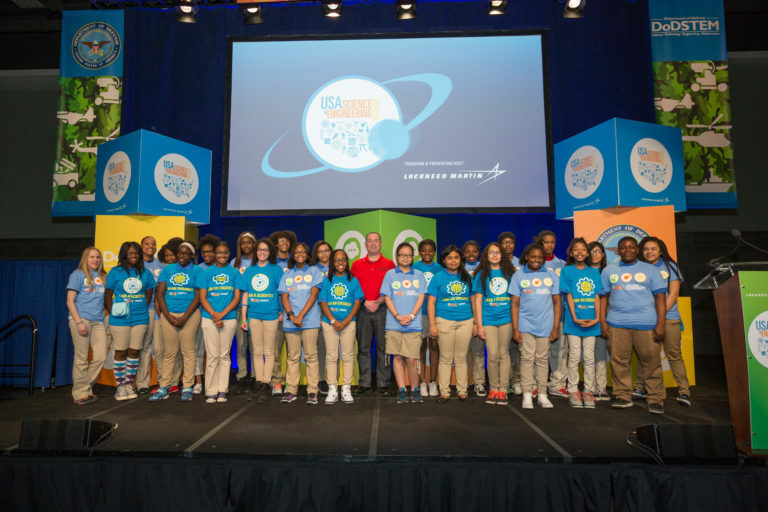 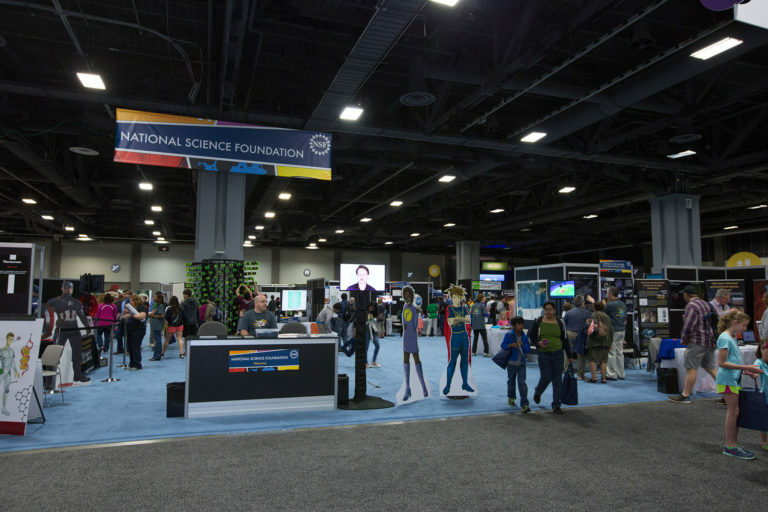 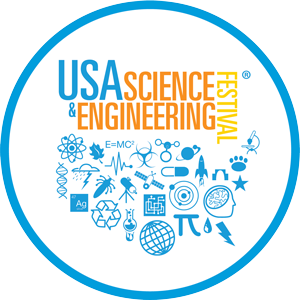 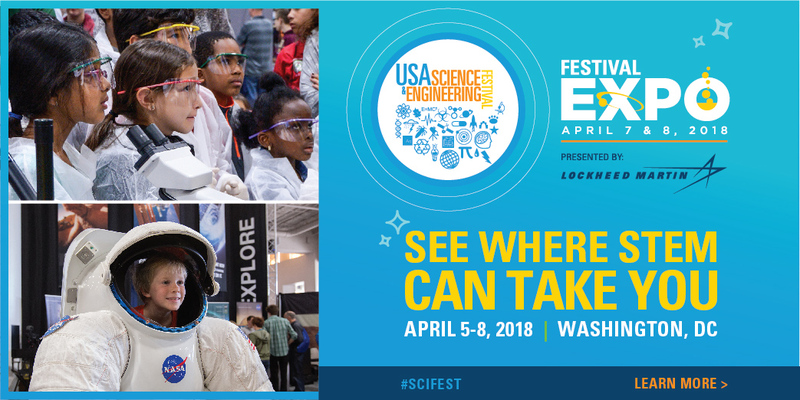 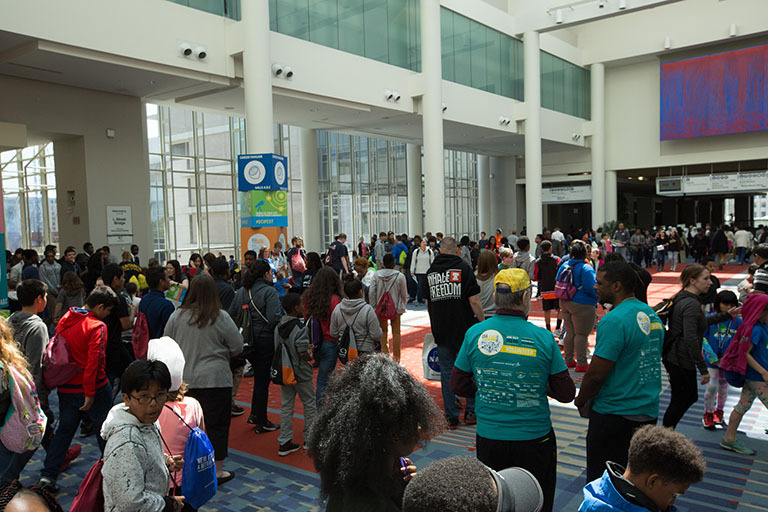 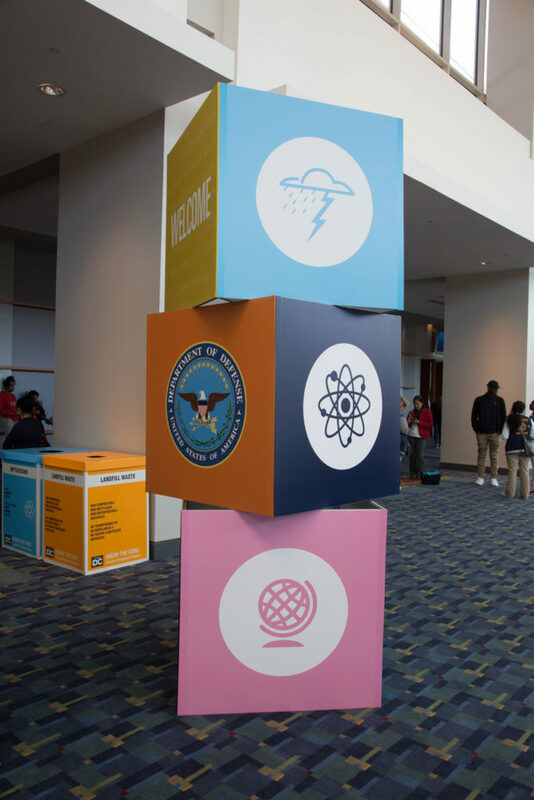 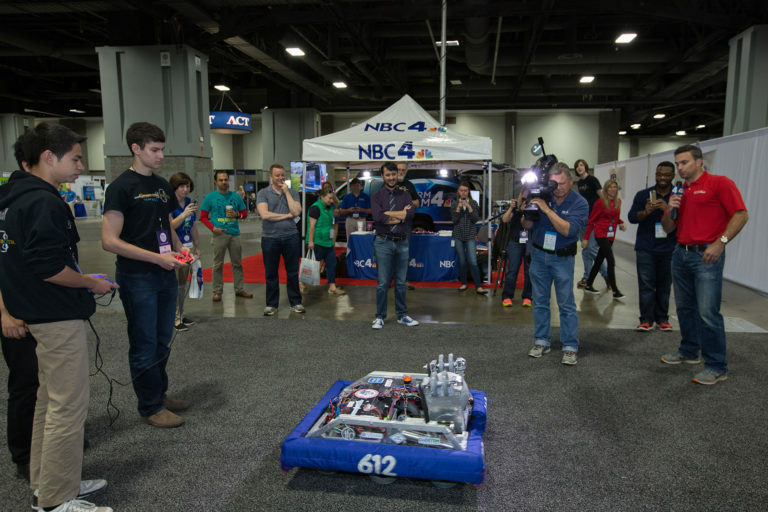 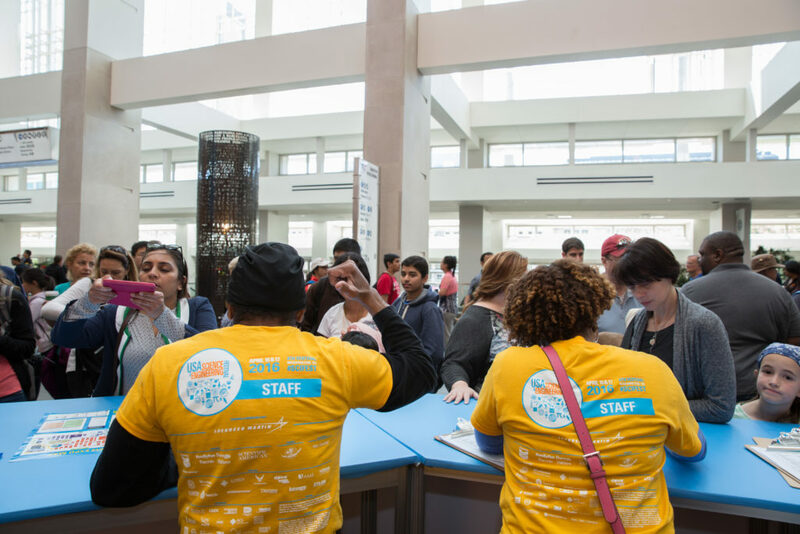 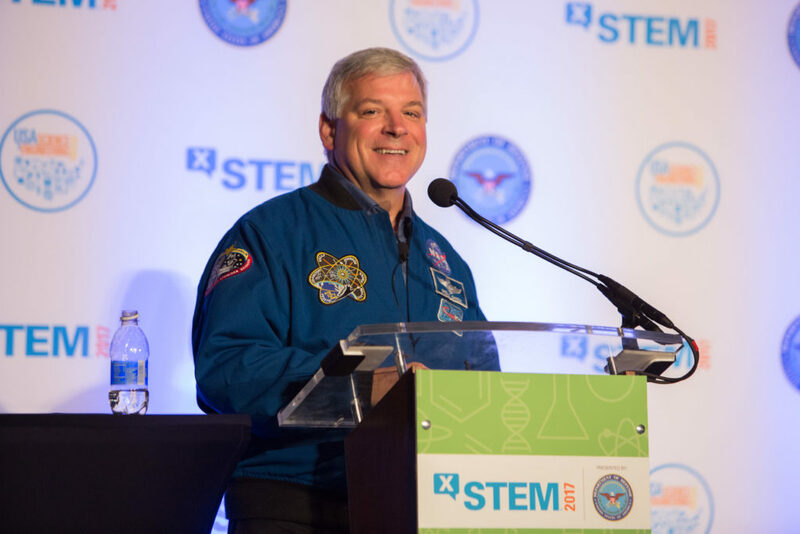 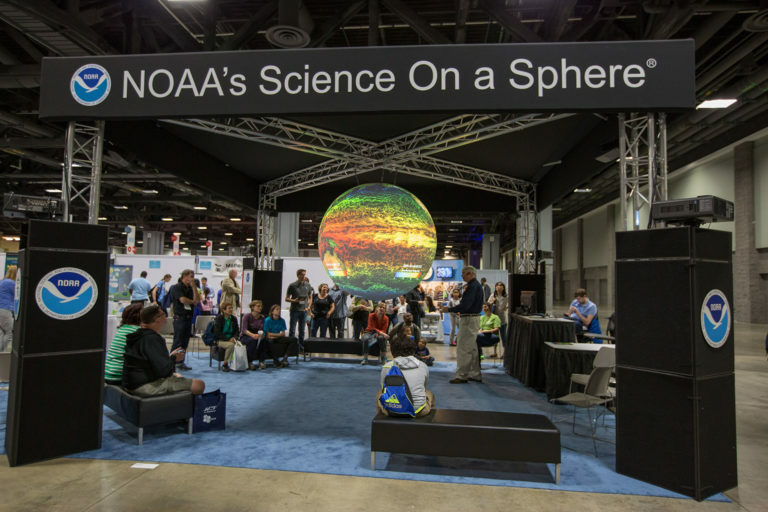 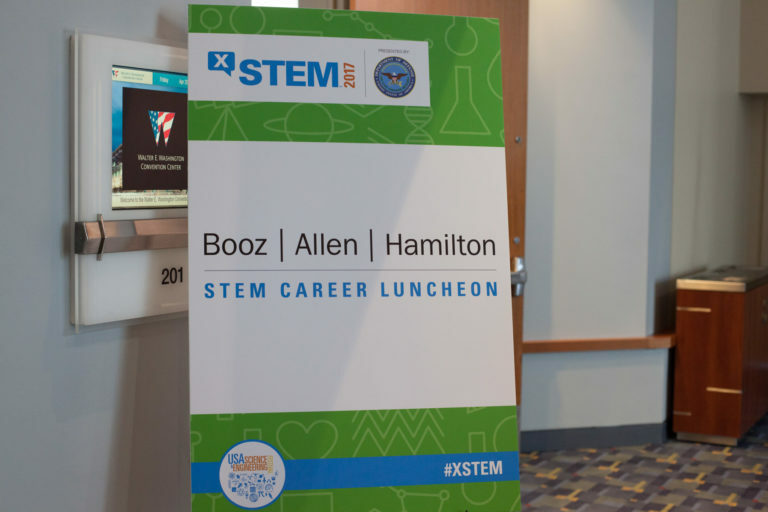 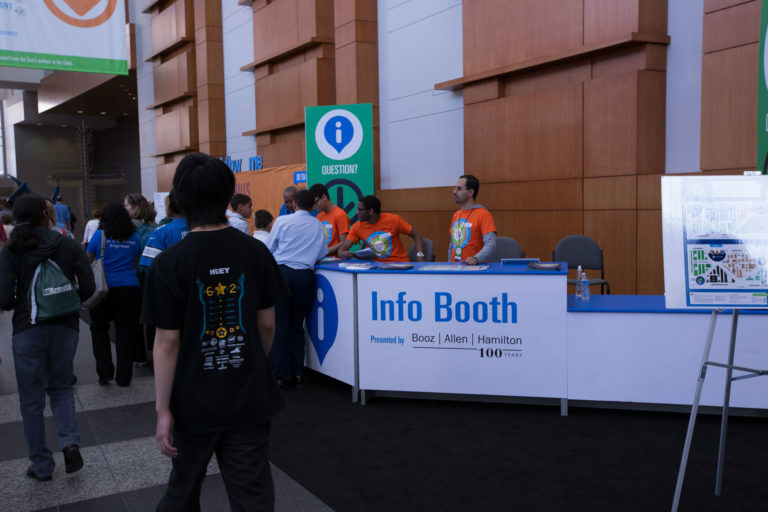 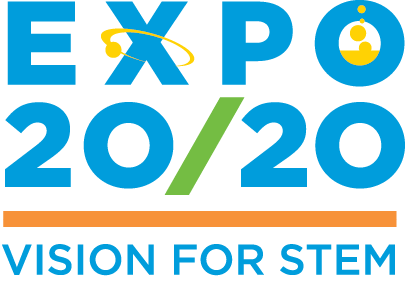 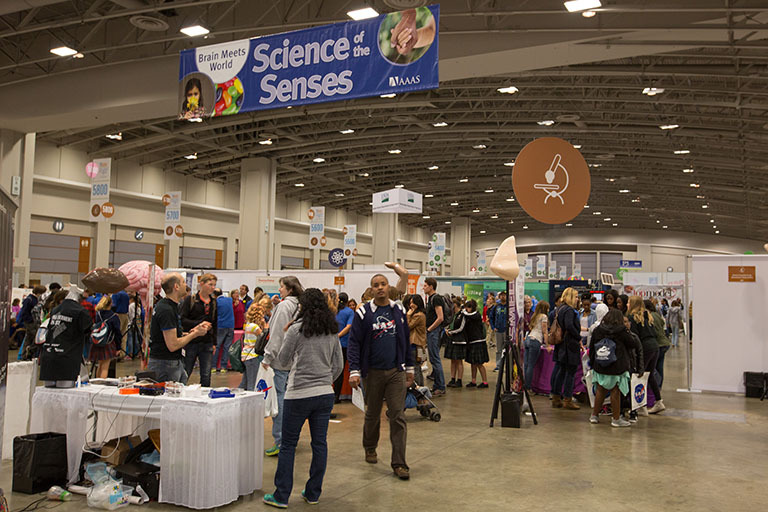 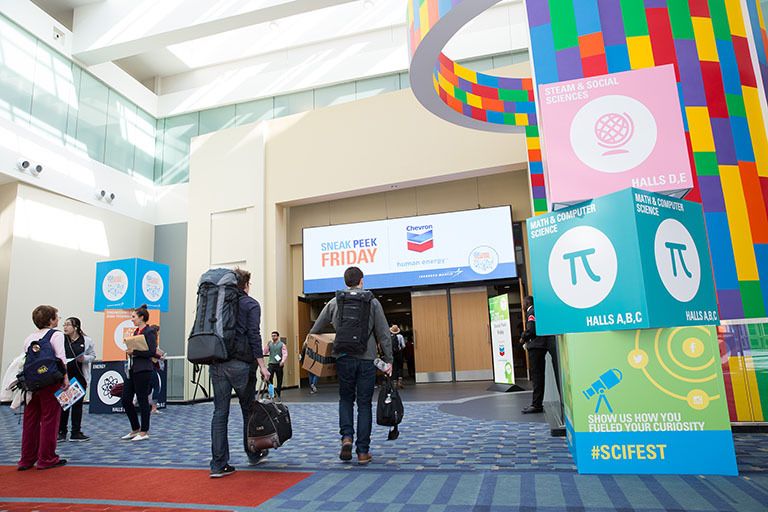 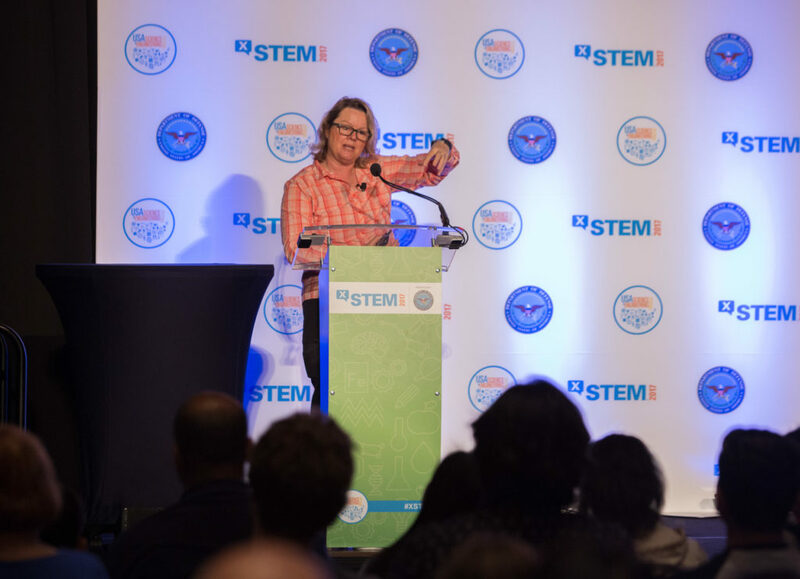 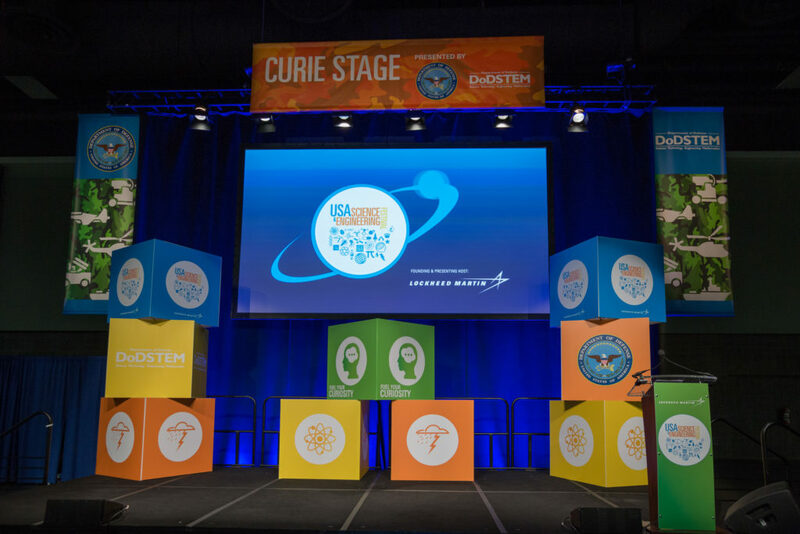 The USA Science & Engineering Festival Expo takes place at the Washington, DC Convention Center. 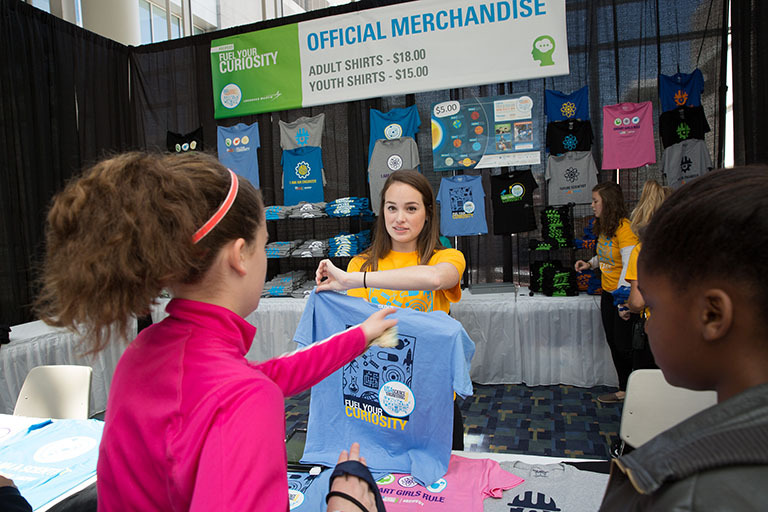 Display your logo on a t-shirt. 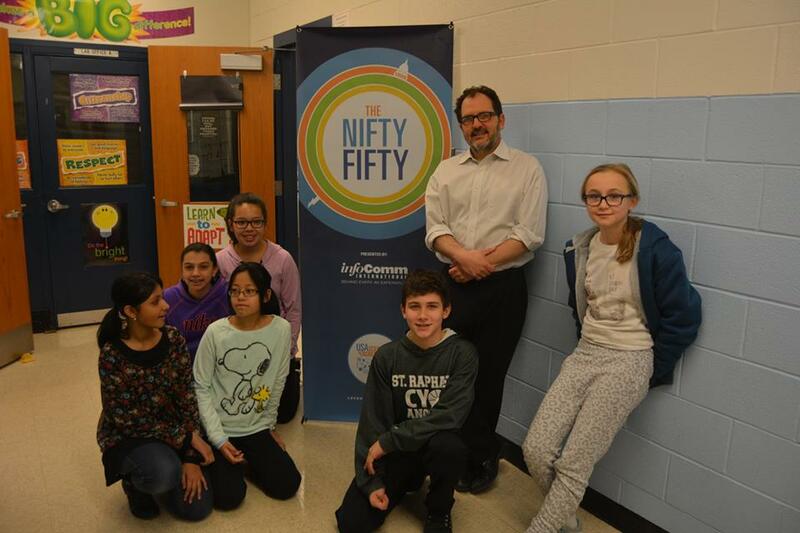 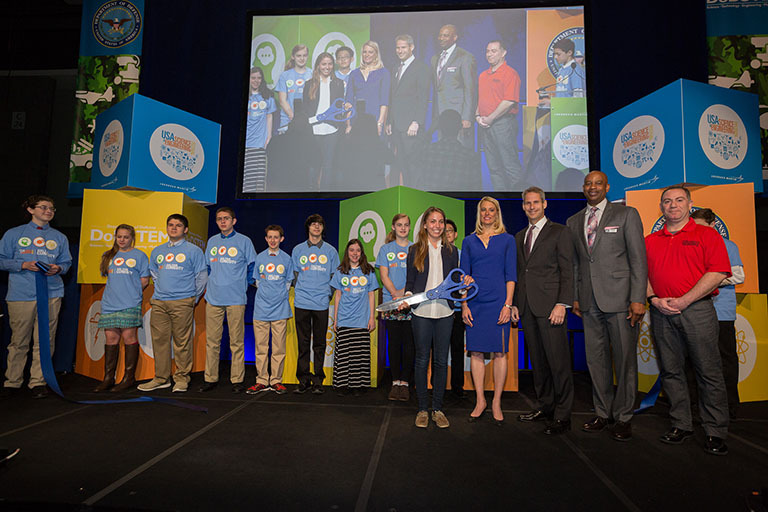 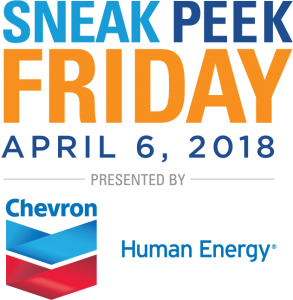 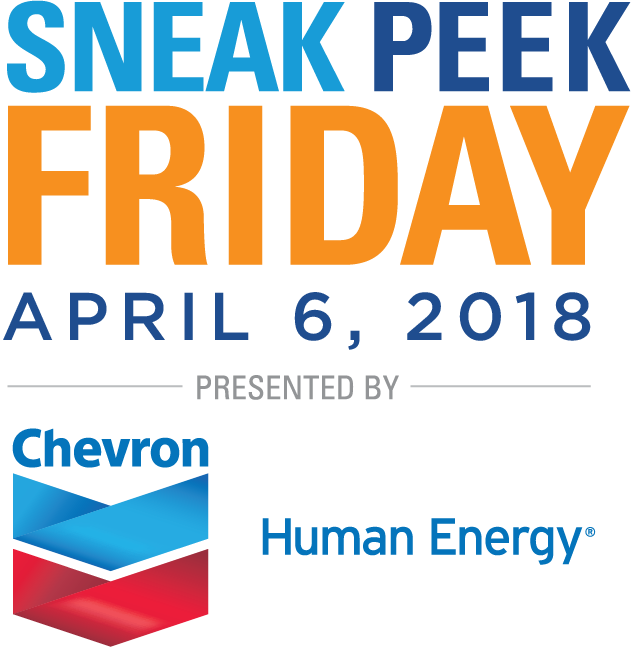 Speak at our Opening Ceremonies!